Comment: I need an estimate on installing siding for the house. 100 yr old house that has wood on it. She's thinking metal siding. Hayden Siding Contractors are rated 4.84 out of 5 based on 233 reviews of 6 pros. 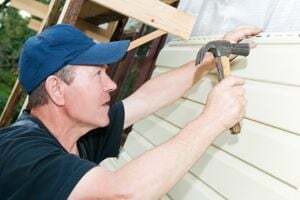 Not Looking for Siding Contractors in Hayden, AL?